Carl Sgamboti, the Reida Rae project crew chief at the New England Air Museum, was good enough to send me through some wonderful shots of 43-22499 undergoing restoration works. Carl's web site dedicated to the project can be seen at http://sgamboti.com/cts/a-26_project/, so take a closer look at the progress and history of this soon again to be great aeroplane. June 1, 1948 – Storage “non-cocooned”. Redesignated from A-26C to B26-C.
March 1, 1949 – Redesignated as Utility Transportation Aircraft. March 11, 1952 – Ogden Air Materiel Area. Depot modification. April 30, 1952 – May 15, 1952 – Enroute to Tachikawa, Japan. 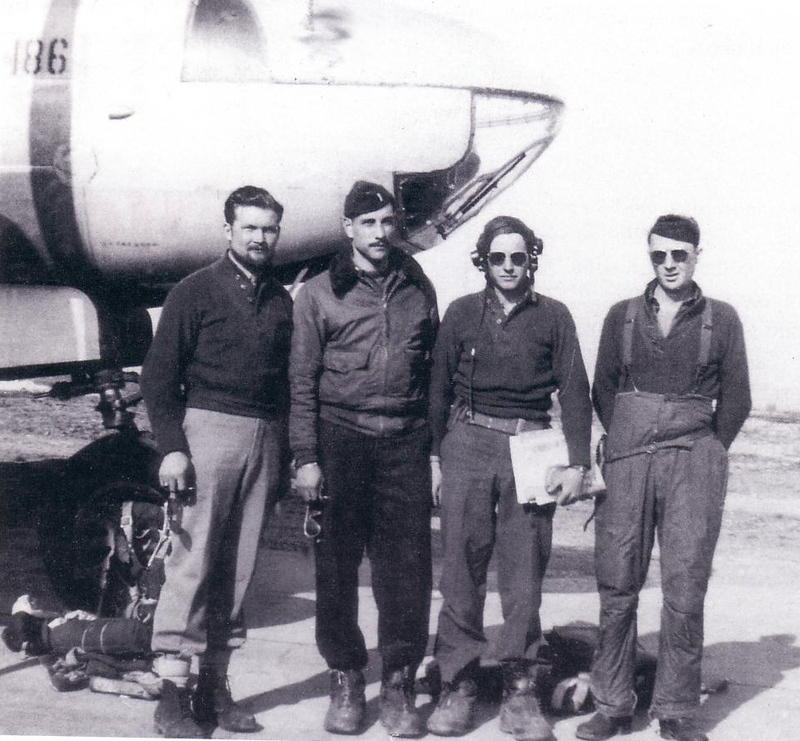 June 3, 1952 – Transferred to 126th Bomb Wing (Light), Laon/Couvron Air Base, France. February 3, 1953 – Transferred to Rhein Main AB, Germany attached to the 60th Troop Carrier Wing. May 24, 1953 – Transferred to the 38th Bomb Wing (Light), Furstenfeldbruck AB, Germany. October 12, 1954 – Transferred to 7373rd Maintenance Group, Chateauroux, France. October 1955 – Transferred to Fairey Aviation Co., Manchester, England for contract modification. July 1956 – Transferred to Davis-Monthan AFB, AZ. August 1957 – Designated as ”excess”. October 1957 – Dropped from inventory. The Douglas Aircraft Company at its Tulsa, Oklahoma plant manufactured our aircraft in 1944. The manufacturing lot was A-26C-20-DT. Douglas delivered to the USAAF on November 4, 1944 and ferried to France in December 1944. It was assigned to the 416th Bomb Group (Light), 671st Bomb Squadron stationed at A-55 at Melun, France. At this time, we do not know how many combat missions the aircraft was flown on because the Form 1 logbook is missing. However, based on USAAF documents and discussions with some veterans who kept their own flight records, the aircraft was on the following missions with the 416th BG. After the aircraft was struck off Air Force inventory in 1957 and aircraft ownership passed to the National Metals Corporation of Phoenix, Arizona on June 18, 1958. After eight years of civilian service, ownership passed to the tenth and final civilian owner, Consolidated Aircraft Sales of Fairfield, New Jersey. Consolidated Aircraft Sales eventually abandoned the aircraft in Bridgeport, Connecticut in 1969. In 1971, the New England Air Museum took ownership of the aircraft from the City of Bridgeport. In August 1971, the Museum arranged for transportation of the aircraft to its museum facilities in Windsor Locks, Connecticut. Click on the photo on the right to view photos of the aircraft as it appeared in Bridgeport, CT and some photos of the disassembled parts loaded on trucks. The NEAM archives have information on our aircraft and some photos and letters from veterans that had some connection to the aircraft. In order to update the information, contact with the appropriate veterans, veteran group and relatives was initiated. Ralph Conte, a member of the 416th BG who wrote a book on the unit, was contacted. Our veteran name information was given to him and, through his help, the daughter of the gunner on the aircraft (C. Houston Corbitt) made contact with Carl Sgamboti. The NEAM work on the aircraft was discussed and an invitation was made to donate either copies or originals of information that she has from her father that could reinforce the human side of the story of our aircraft. In 1994, Jack Buskirk (pilot) visited the museum. Recent research indicates that Jack Buskirk passed away in 2001 and C. Houston Corbitt passed away in 2002. According to Corbitt’s daughter, Robert Hanna, the bombardier died in an air crash in 1945. This is not substantiated yet. Historical research continued during the reporting period. Research indicated the following concerning the veterans known to have either flown or maintained “Reida Rae”. Elton R. Olmstead, Ground Crew Possibly Alive. Research continues. The New England Air Museum is owned and operated by the Connecticut Aeronautical Historical Association, a private, non-profit educational institution organized in 1959. 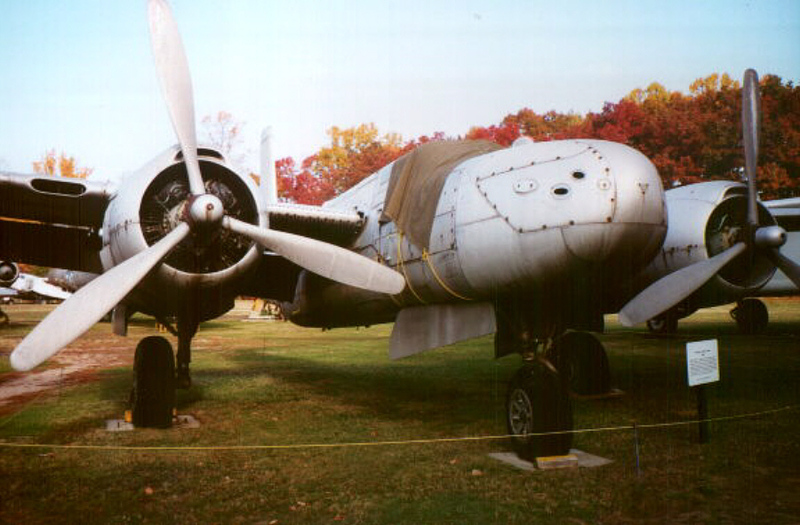 Located at Bradley International Airport in Windsor Locks, the Museum is the largest aviation museum in New England. This educational organization is dedicated to preserving and presenting historically significant aircraft and related artifacts, engaging visitors through high-quality exhibits helping them to understand aviation technology and history and inspiring students through innovative and hands-on educational programs. The Museum is governed by a volunteer Board of Directors and run by four (4) full-time employees, four (4) part-time employees, and over 175 volunteers. In 1981, the first of the Museum's existing five buildings (Civil, Military, 58th Bomb Wing Memorial and Restoration Hangar and storage building) was erected on its current site after a tornado destroyed the Museum's former location along Route 75 two years earlier. 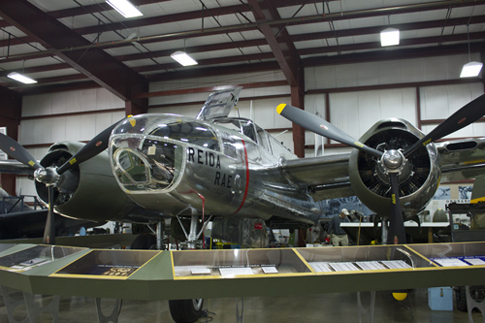 Today, the Museum houses one of the world's most outstanding collections of historic aviation artifacts; more than 80 aircraft and an extensive collection of engines, instruments, aircraft parts, uniforms and personal memorabilia. Within this collection are the last remaining four-engine American flying boat, the Sikorsky VS-44A, donated by its previous owner, actress Maureen O'Hara and restored to original condition; a B-29 Bomber; the Silas Brooks Balloon Basket (1870), the oldest surviving aircraft in the United States; the Bunce-Curtiss Pusher (1912), the oldest surviving Connecticut-built airplane; the Sikorsky S-39, the oldest surviving Sikorsky aircraft; and a Kaman K-225 helicopter, the oldest surviving Kaman-built aircraft.